Well, that didn’t take long. 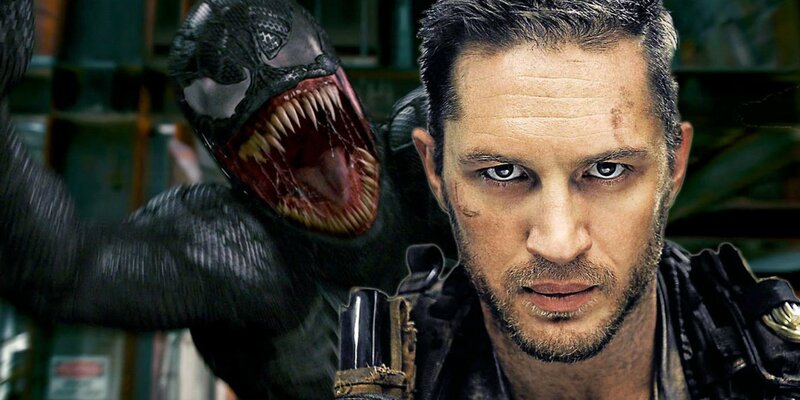 It hasn’t even been 24 hours since it was announced that Tom Hardy will be playing Venom for Sony and already, fan artist extraordinaire Boss Logic has gone ahead and done his thing, mocking up a design of what The Dark Knight Rises star might look like in the role. Seen at the bottom of the page, it’s a striking image of the actor and one that has us fully convinced that Hardy is the right man for the job. Not that we really needed anymore convincing, mind you. After all, we’re talking about Tom Hardy here, one of the most talented actors of our generation. No matter the film, he’s always compelling to watch and brings a level of intensity to his roles that not many can match. It’s that intensity, combined with his ability to go completely unhinged – as seen in Bronson – that makes him pretty much the perfect candidate to bring Venom to life on the big screen. That’s the good news. The bad news is, of course, the fact that Spider-Man won’t be involved here. Given that this is a Sony Pictures production, and not one that hails from Marvel, Peter Parker won’t factor into things and Venom is going to stand separate from the MCU, instead taking place in Sony’s own Marvel universe. It’s an odd decision, to be sure, and one that has most people feeling a bit apprehensive about the project. After all, the character of Venom is inextricable from Spidey, and keeping him separated from the MCU version of the hero leaves Sony with two pretty unappetizing options. The best would be to simply allude to an off-screen Spidey without ever showing him, and the second is to rewrite the character’s origin in a way that excludes Peter Parker completely. But at that point, you’ve gotta ask yourself: why are you even making a Venom movie? 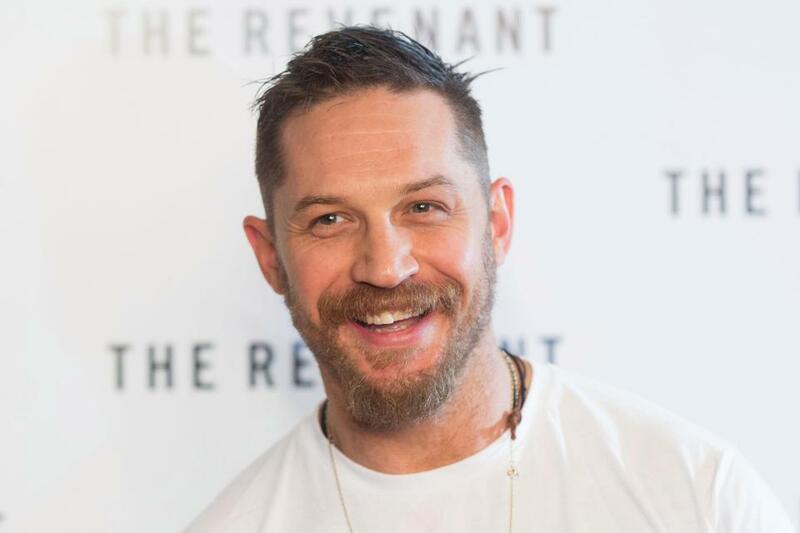 Again, it’s a strange route to head down, but there’s no denying that Tom Hardy is a hugely exciting choice to play the character and given that he’s a tremendously talented individual, we’re able to remain fairly optimistic that the spinoff will find success, even despite being removed from the Marvel Cinematic Universe. Besides, you never know what could happen down the road. If Sony and Marvel were able to strike a deal for Spidey several years ago, perhaps they could find a way to work together again? Or at least allow for some sort of brief crossover. 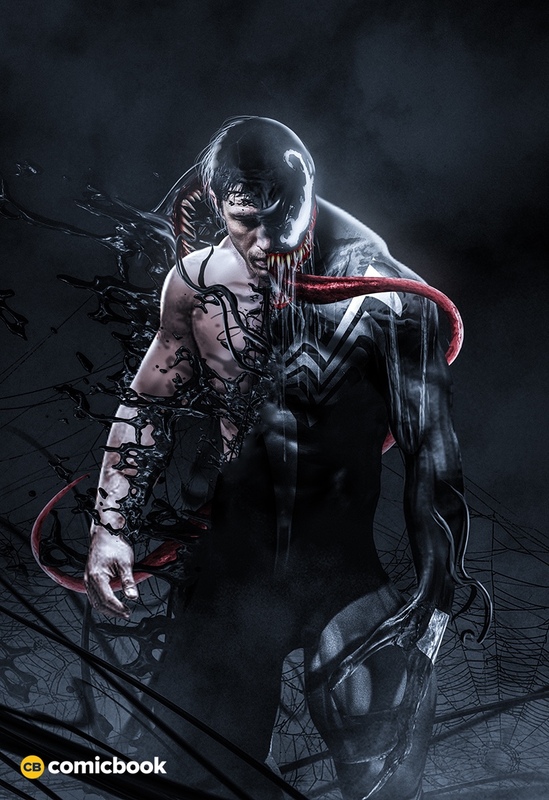 Time will tell, but for now, be sure to check out Boss Logic’s striking design of Tom Hardy as Venom down below and as always, drop us a comment letting us know what you think.